Know what to expect as you prepare to move out of on-campus housing. o check out, you must return your keys to the Residential and Dining Services front office during business hours on the third floor of A building. Failure to do so may result in being billed for an improper check-out, lock-change charges, cleaning, and damage charges. Please carefully review your contract when considering checking out. Make sure you fully understand the contract break fee and current quarter billing policies. If you are checking out, you must check out by noon on the last day of the quarter to avoid additional charges for the full cost of the following quarter. Except for spring quarter, when you must check out by 5 pm on Wednesday, June 12, 2019. If you are seeking a release from your contract, complete a contract release form (please see the contract to determine if you are breaking your contract or are seeking a release). Talk to your roommates about any possible cleaning and damage charges in the common areas. If you are responsible for common area damages, discuss this with your roommates and RAD staff. Remove all personal belongings from your bedroom and common areas, and clean your bedroom and common areas per your agreement with your roommates. Secure your window and lock your bedroom and front door. Go to the RAD front office to return all keys and sign check-out forms during normal business hours (8:30 am – 5 pm, Monday – Friday). Update your forwarding address by logging on to My Evergreen, clicking Registration, and clicking Personal Information. Consider donating any unwanted items to friends, the Free Store, or a local charity. After you have checked out, a staff member will assess the room for any cleaning and damages. Your roommates will receive an e-mail about any cleaning and damages you may have caused in the common areas. *Any reason for Late Check-Out (other than graduation) requires an email verification from your faculty or supervisor (which includes dates and times of your commitment) to be valid. An extension of the Check-Out date is granted by Residential and Dining Services (RAD). If the extension has been approved past Wednesday, June 12, you will be notified of the date and time that you must clean your space and have keys turned in to RAD to avoid the $300 Late Checkout Fee. Note that there will be no extensions past 10:00 am on Saturday, June 15, 2019. A Late Check-Out Request form must be submitted by 5:00 pm on Wednesday, June 5 for your extension to be considered. Submission of this form does not grant the request for a late check-out. You will be notified when your request has been approved. 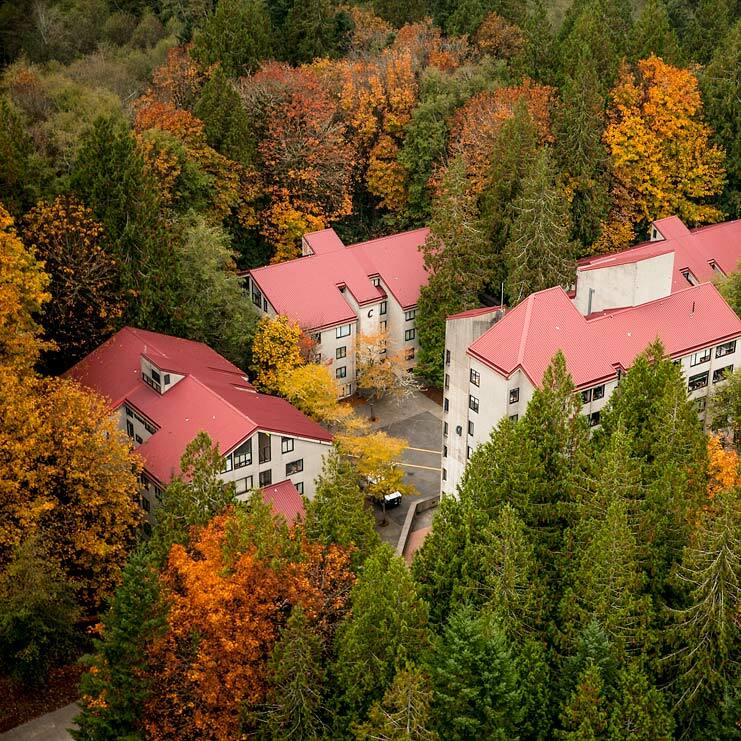 Call the Residential and Dining Services Office at (360) 867-6132 with any additional questions about checking out.